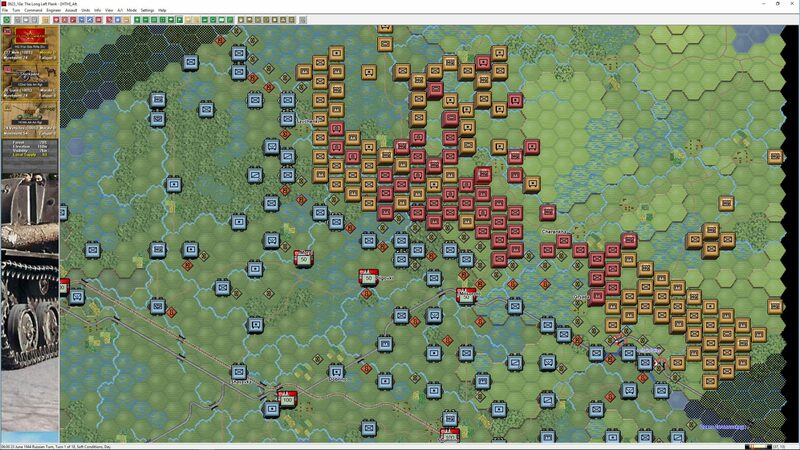 As promised, we continue to roll out the Eastern Front Gold releases. 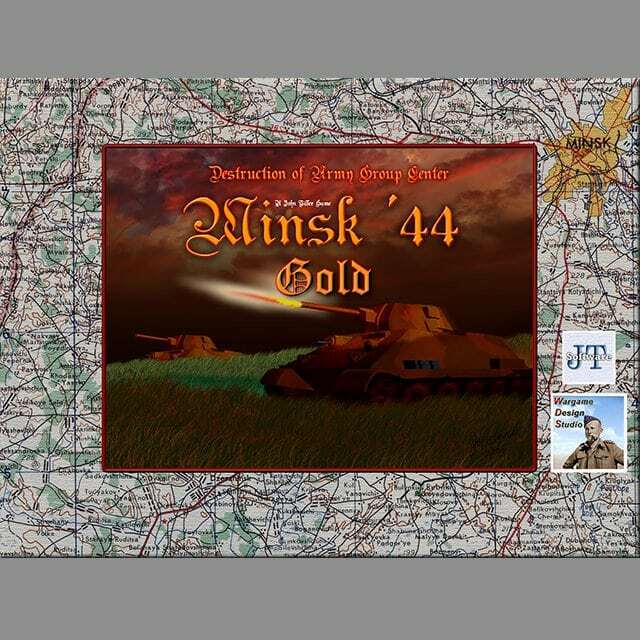 Minsk ’44 Gold is the 5th of 11 titles planned for update in this round. 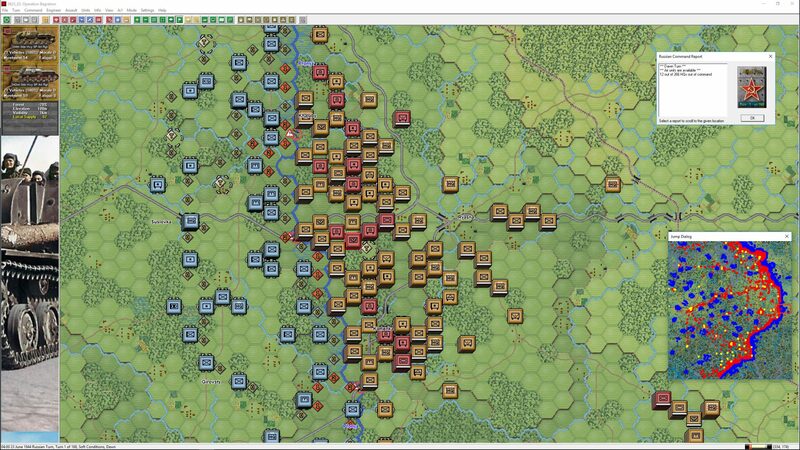 In my opinion Minsk ’44 has been one of the most under rated games in the Panzer Campaign series. 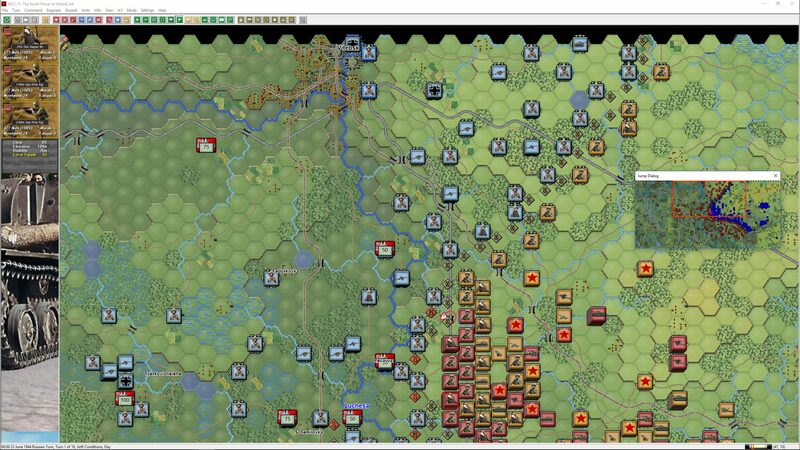 For once, the German superiority is severely challenged with the heavy Soviet armour and copious infantry challenging the German defences. 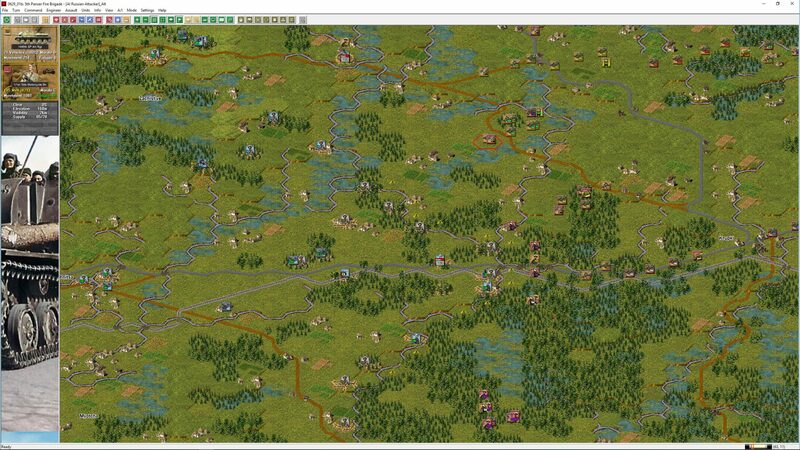 The terrain is also challenging, with the swamp, heavily forested locales limiting the advance routes. 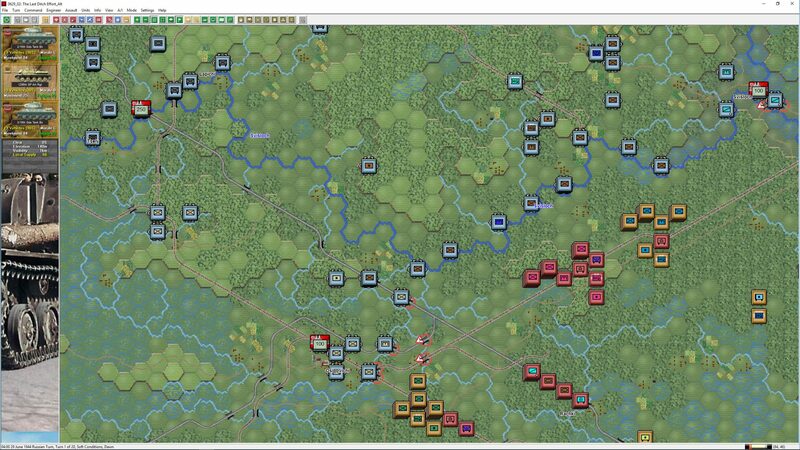 A brand new Campaign game by Brian Jennings. 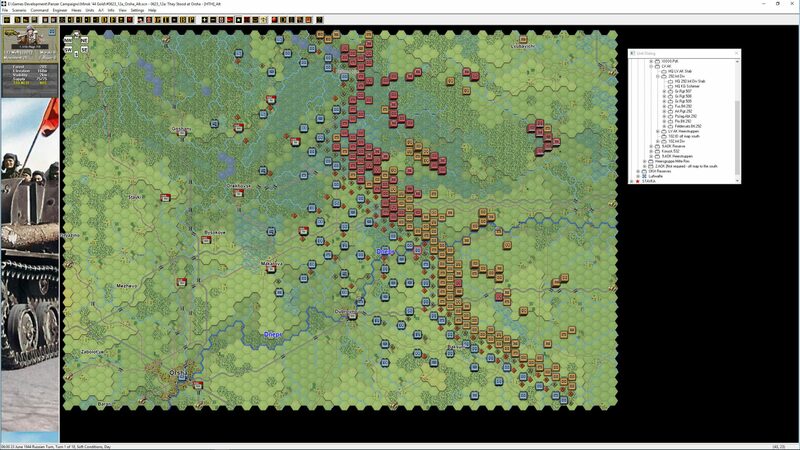 Scenario #0623_02_Minsk_CG_Alt is a completely revised campaign game including strategy options and larger forces for both sides. A broader partisan war is also included. 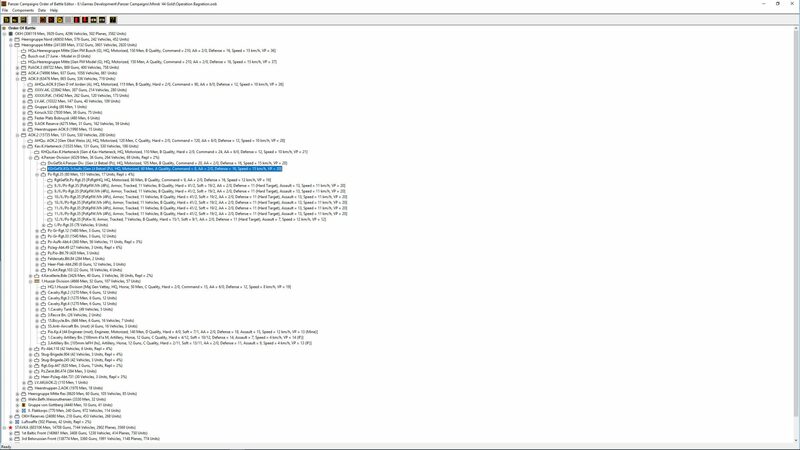 Brian’s new Campaign Scenario (#0623_02_Minsk_CG_Alt) has used significant new information that has become available over the last couple of years. 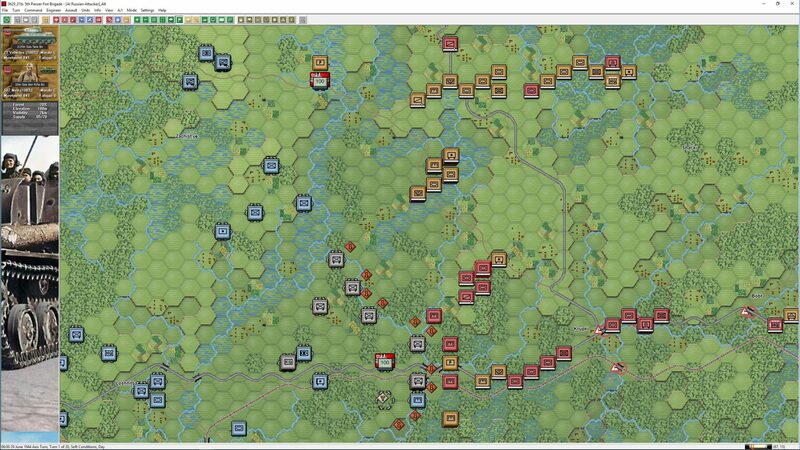 This information was not available when the original Minsk ’44 campaigns were designed. 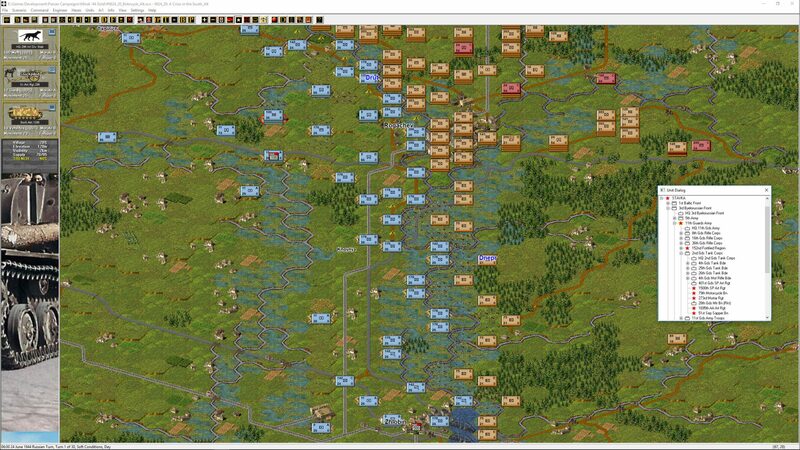 This scenario will be a real delight for prior players of Minsk ’44 as the availability of many units has changed and is a worthy addition for the Gold update.